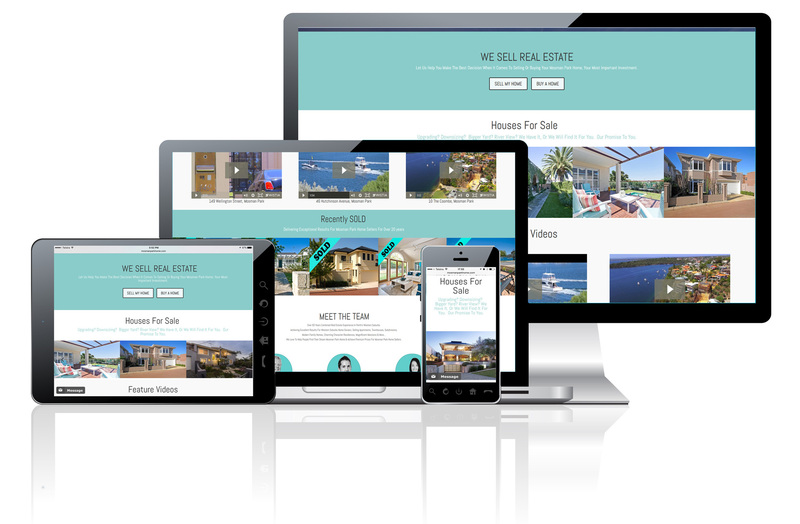 ✔ Personal Real Estate Agent Websites. ✔ Google & Facebook Marketing. ✔ Offline to Online Strategies. To Stand Out From Your Competition. We Can Help You Today. Choose Your Website Package Below. 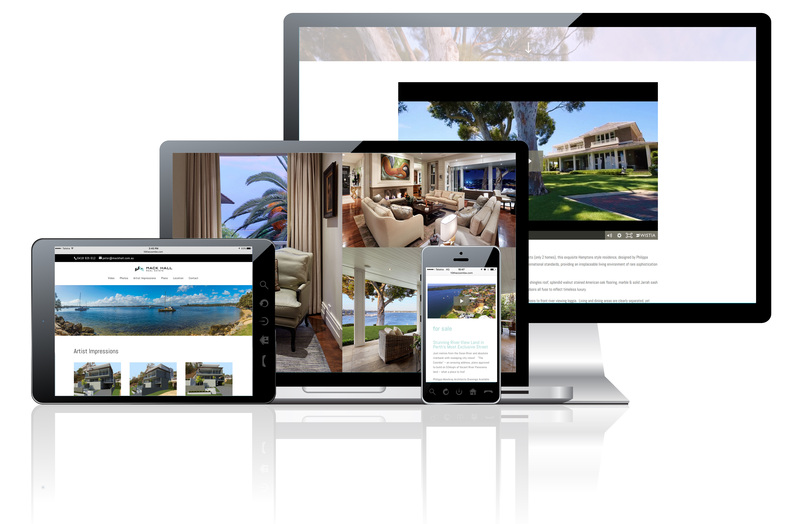 to get more listings, build their databases and sell more homes. Need Help Getting Started? Just Ask Realestately!